In this blog, we go over the steps to comprehensive oral health assessment and treatment. We begin with a head to toe exam of your pet, including assessing your pet’s mouth while they are awake. It will allow your veterinarian to evaluate the crowns of your pet’s teeth as well as the gums. During the appointment, it is a great time to ask any questions you may have about your pet’s oral and overall health. It will help you become informed about products that will benefit your pet’s oral care. Complete Blood Count (CBC): Provides information about different blood cells and platelets. Low counts of certain cells can indicate conditions such as anemia. High counts of certain blood cells can point to dehydration, inflammation or infection. Blood Chemistry: Provides information on the function of your pet’s organs. 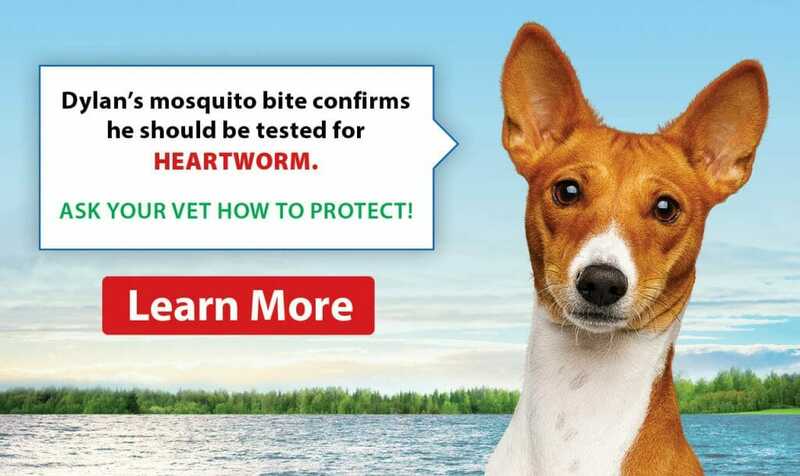 It consists of a panel of proteins, electrolytes, enzymes and other parameters in the bloodstream that allow your veterinarian to assess how your pet’s kidney and liver are working. Combined with the physical exam, the veterinarian is now able to make a plan for sedation and anesthesia that best suits your pet. Before anesthesia, a catheter is placed in a vein to provide medicine and fluids for the duration of the procedure. IV fluids help maintain your pet’s blood pressure and hydration status. Your veterinarian carefully prepares an anesthetic protocol tailored to your pet based on blood work results and exam findings. Your pet will be intubated to provide oxygen and closely monitored throughout their procedure. Oxygen levels, heart rate, blood pressure, and temperature are among the parameters measured. 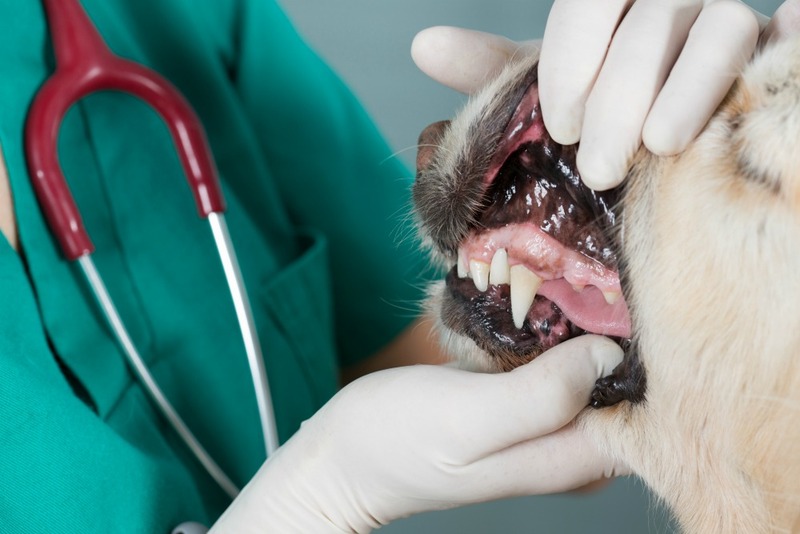 Once anesthetized, your pet’s comprehensive oral health assessment can begin. Radiographs are taken to identify any problems hidden beneath the gum-line. Common issues that can be diagnosed with radiographs are broken teeth and roots, periodontal disease, resorptive lesions, and abscesses. 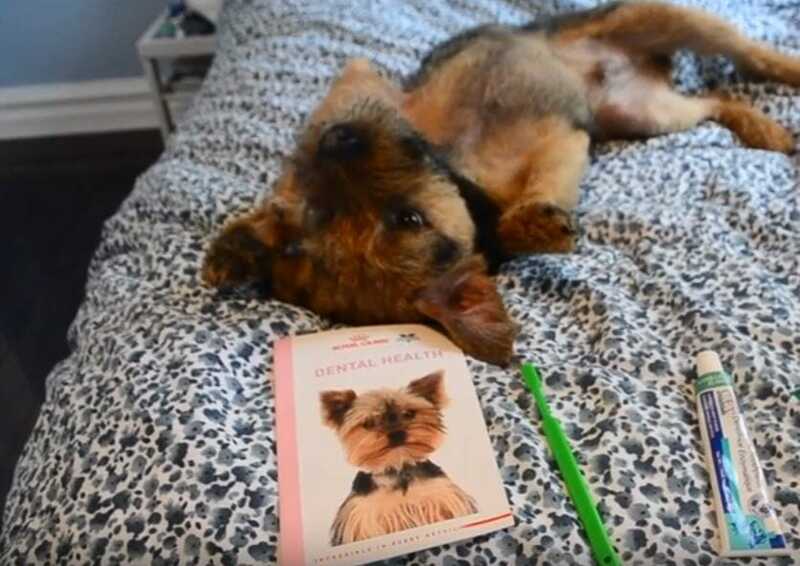 An RVT and veterinarian work together to assess and chart every aspect of your pet’s teeth. It includes the level of calculus, gingivitis, gum recession, mobility, and presence of gingival pockets on each tooth. The space below your pet’s gum-line where bacteria lives are thoroughly scaled. It is followed by scaling of the crown (visible part of the tooth) to remove plaque and tartar build-up. Lastly, the teeth are polished leaving each tooth with a smooth surface. It prevents plaque and bacteria from adhering to the teeth. The mouth is then rinsed with an oral chlorhexidine solution to kill remaining bacteria. A fluoride treatment may also be applied. Your pet will wake up swaddled in warm blankets. They are closely monitored and given lots of cuddles to ensure a smooth recovery. Once fully awake, a yummy snack may be offered. After recovery, your pet can go home. An RVT will give you a report of findings, home care instructions and tips to maintain your pets new set of clean teeth.